Whilst accidents do happen, it is the fact that it took the couple 7 months of hard fighting to clear the debt. Considering the fact that they had been loyal customers for so long, this is all the more remarkable. 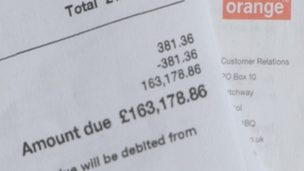 The couple told the BBC’s Watchdog programme that their average bill is around £300, so nothing would have prepared them for what was to come on a Spetember morning. 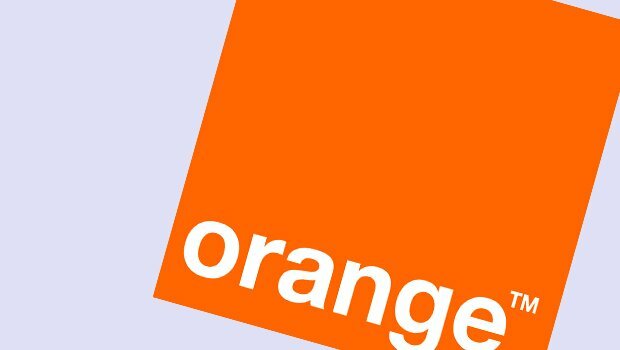 Ultimately, Orange has now apologised and promised a refund and a gesture of goodwill. They have not indicated what the ‘gesture of goodwill’ is likely to be. The saga began when the couple reported a problem with their phone overheating last summer. This led to phone being replaced under warranty. Not long afterwards, the phone was cut off by Orange as a result of an unusually high phone bill on their account. Orange claimed that the couple had been averaging one download every 20 minutes over a 3 week period. This kind of download volume is equal to downloading 5 million emails or 15,000 songs over a three week period. In the end, Orange cancelled the bill and sent Mr Mazkouri £250 in compensation. “We apologise to the Mazkouri’s for the inconvenience. We have fully refunded all charges from this exceptionally high bill and offered a further gesture of goodwill. We look forward to hearing from them,” a company spokesman said. Unsurprisingly, Mr Mazkouri said he was switching mobile phone provider. Editors note: This story will feature in the BBC’s Watchdog programme on BBC One at 20:00BST on Wednesday, 22 May.